oh, sweet joy! 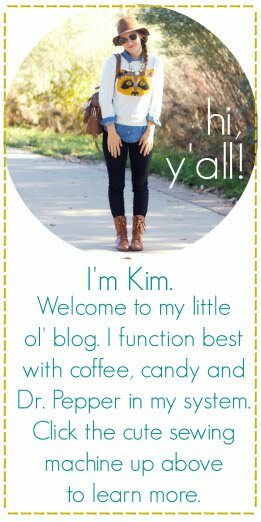 : cakies blog feature! 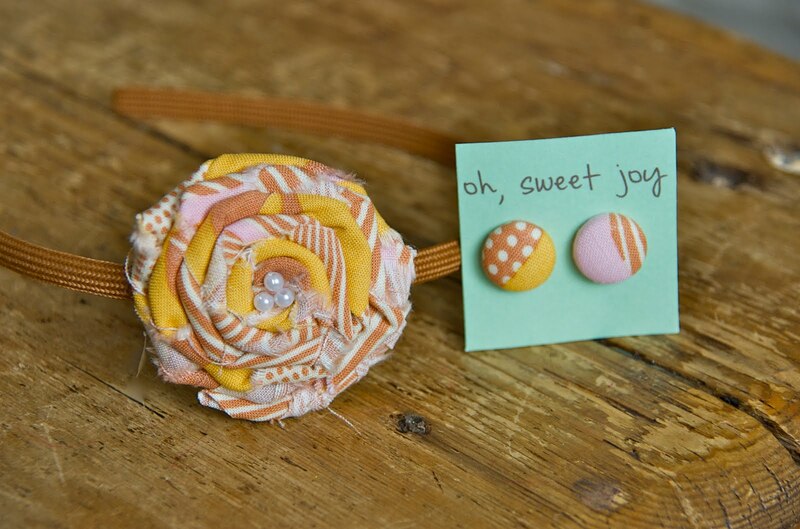 head on over to my favorite blog in the world, cakies, for a sponsor feature and a giveaway of some cute oh, sweet joy loot! I found your blog on cakies...and am so glad that I did. I just love it. You're so creative and your etsy shop is adorable!! ooh, that definitely looks like some sweet loot! adorable!!! I found you on cakies! You and your creations are so cute! And I love that you have so much JOY! You have a lovely shop. The most pretty things I have seen in a while. I love yellow.